The star of Marvel's upcoming superhero saga Captain Marvel has revealed a bit of info on her character. 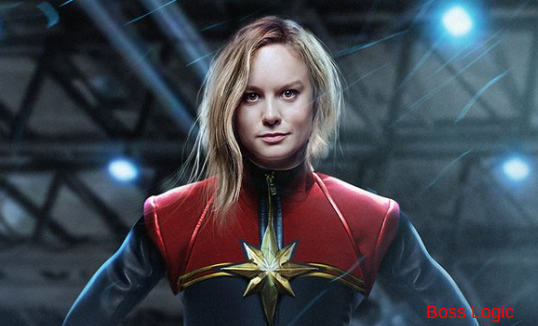 In a recent chat with SciFi Now (via Reddit) Brie Larson said Carol Danvers - AKA Captain Marvel - is "really funny" and wants to "make the world a better place". Check out Brie's statement below and let me know what you think about this Marvel news.